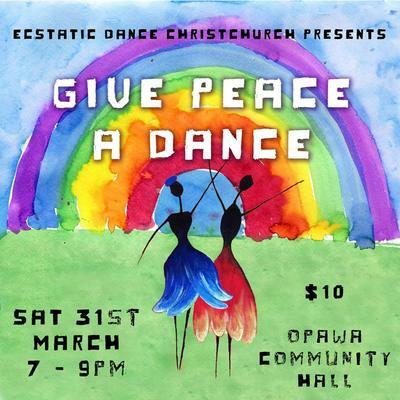 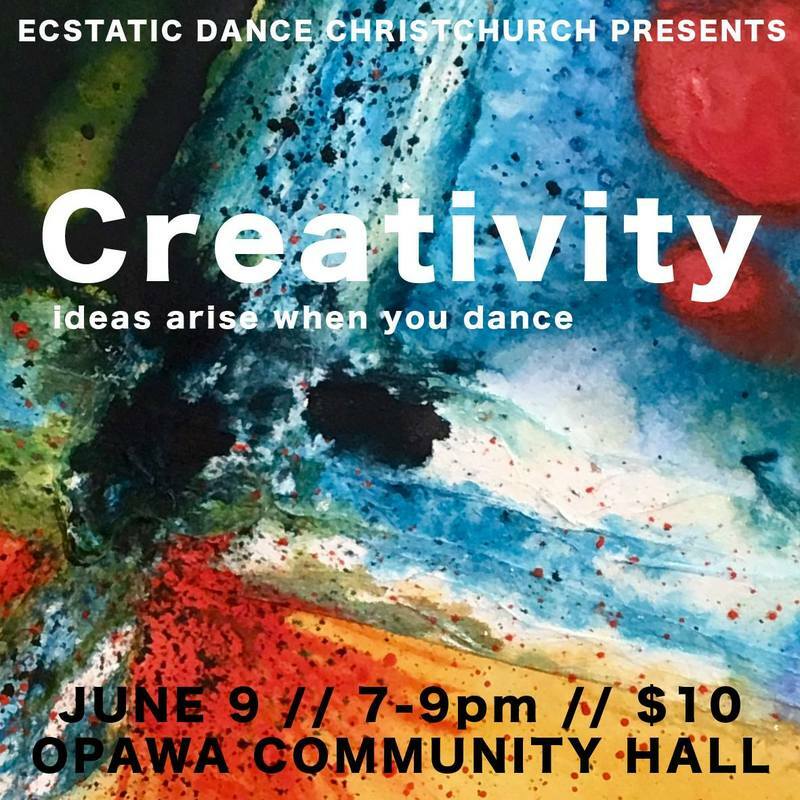 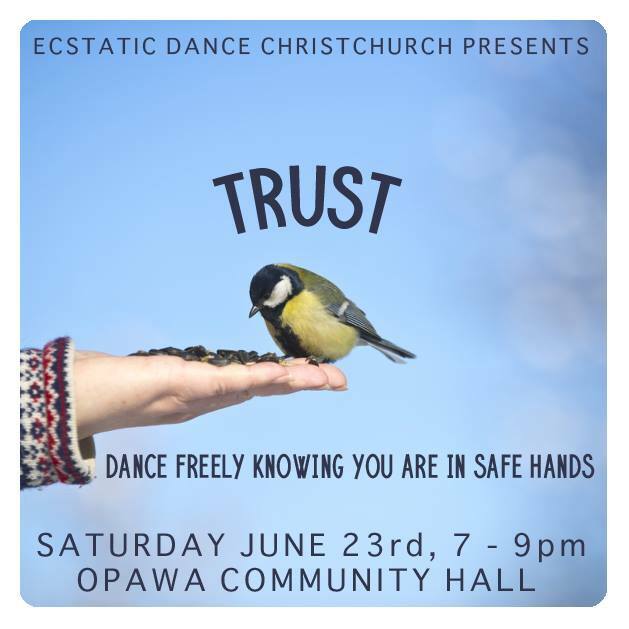 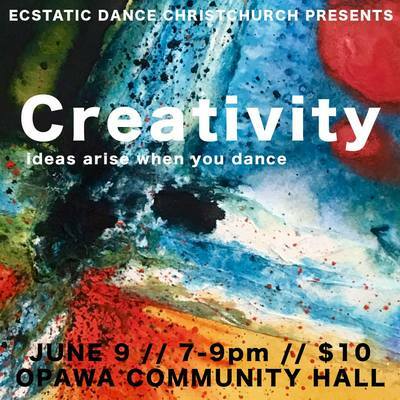 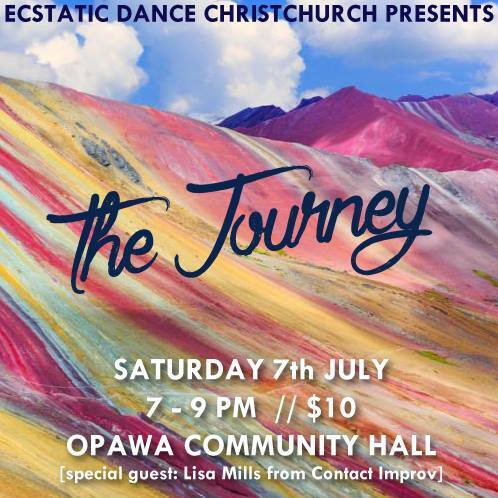 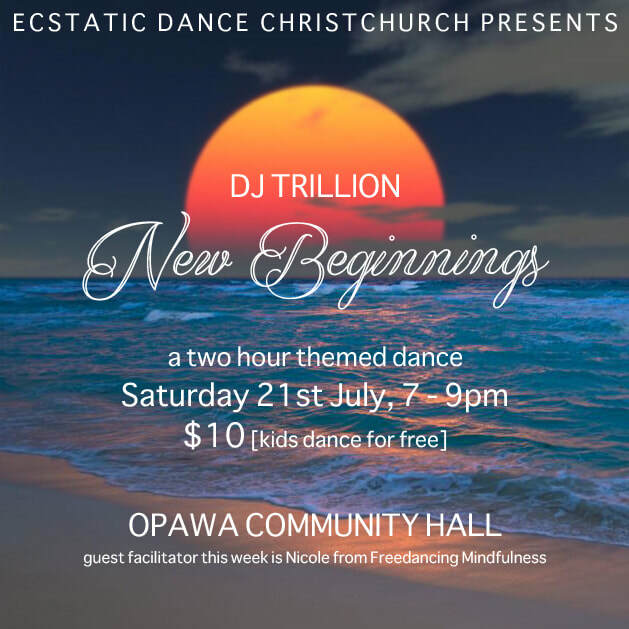 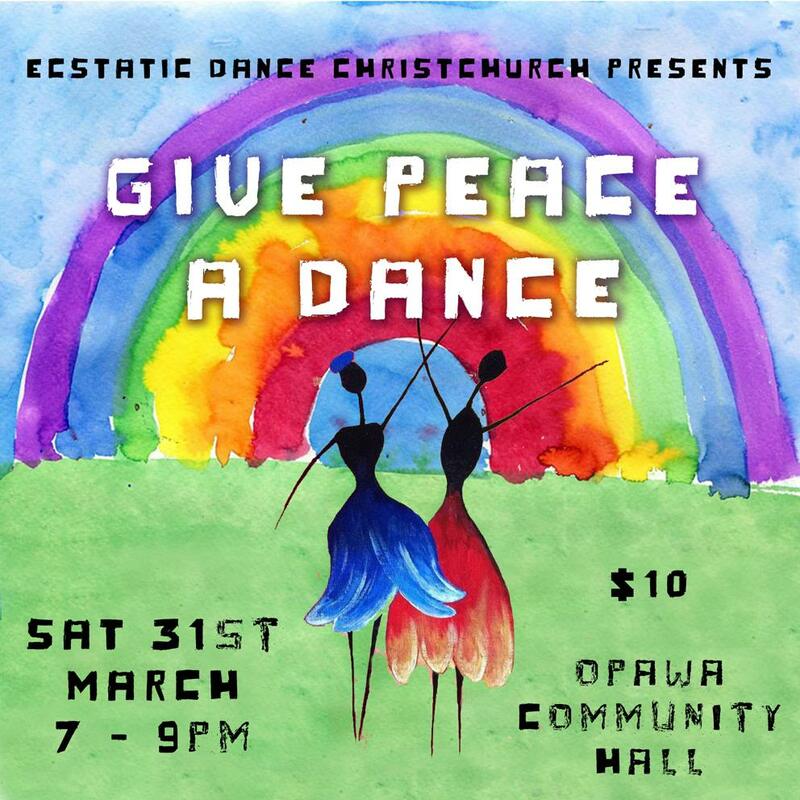 In early 2017 he founded Ecstatic Dance Christchurch in his hometown in New Zealand. 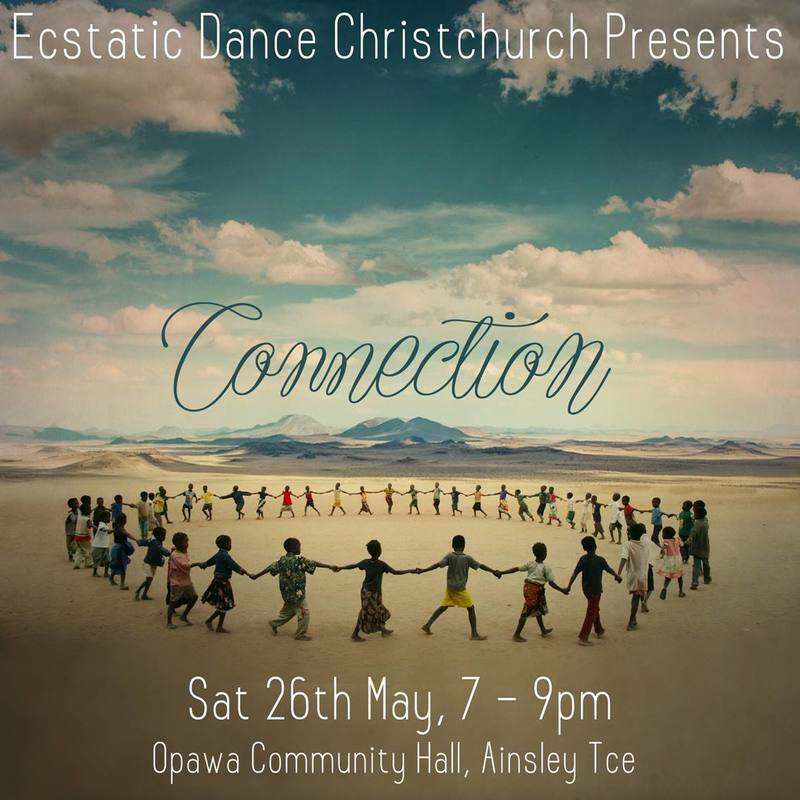 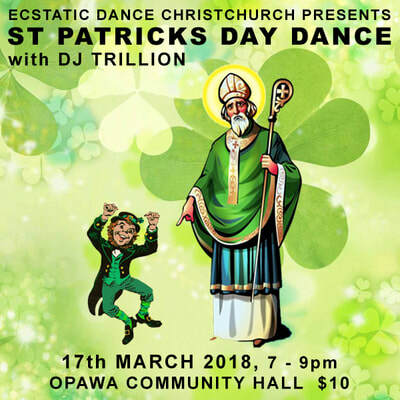 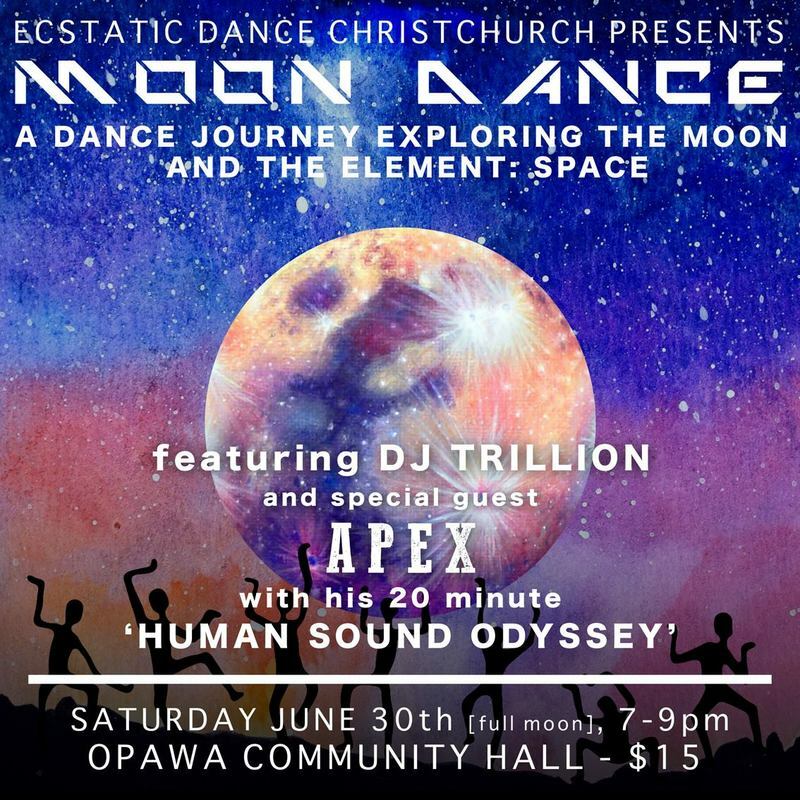 He has presented dances across the world, including Jakarta (Indonesia), Kuala Lumpur (Malaysia), Penang (Malaysia), Salt Lake City (USA), Sydney (Australia) and of course Christchurch, New Zealand where he hosts a regular Saturday evening dance. 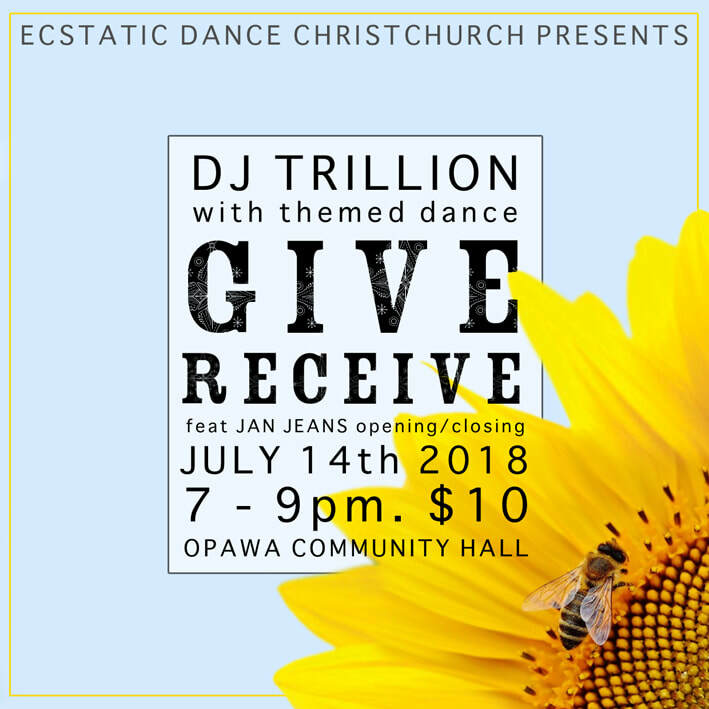 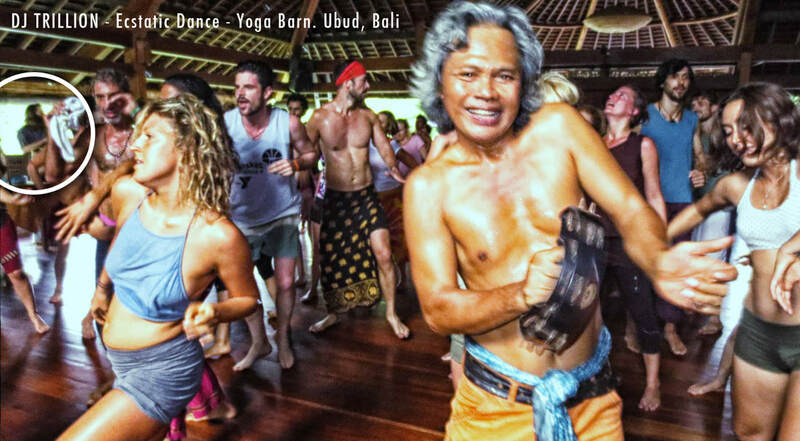 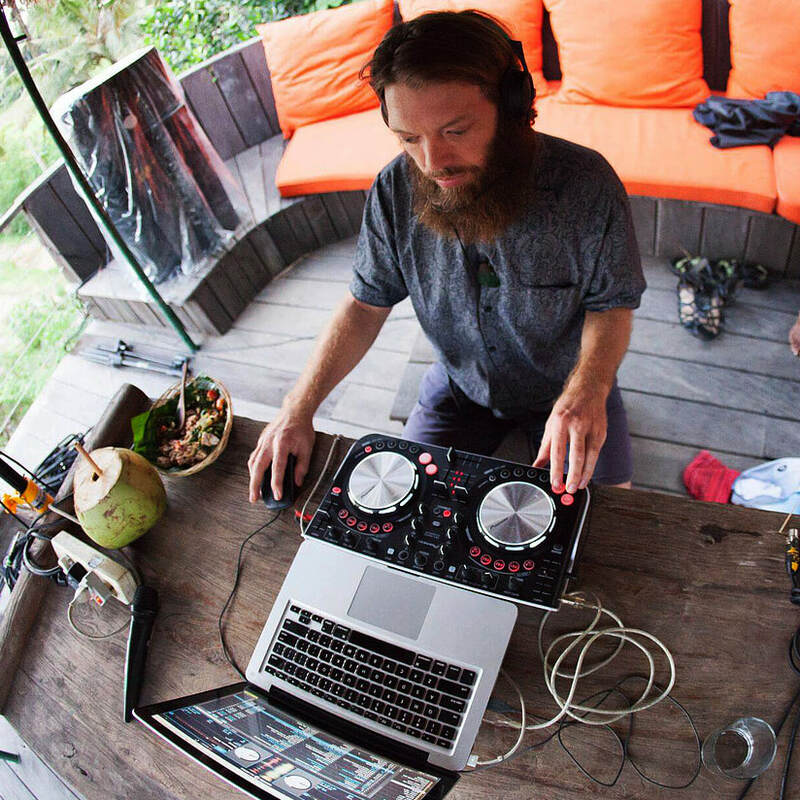 ​Combining his love of dance and Sound Healing, Trillion's sets always include a very relaxing finish, with sivasana & a gong, or collaboration with other sound healing musician(s).